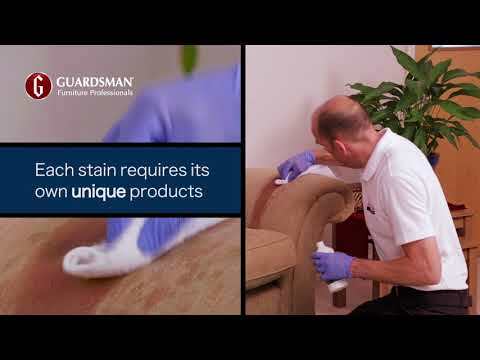 Get 15% off or free protection on your upholstery whilst the World Cup is on! Limited to one service or furniture item. To qualify you must live within the Safeclean Bristol territory - check here using our technician finder. Offer runs from Thursday 14th 2018 until Sunday 15th July 2018.